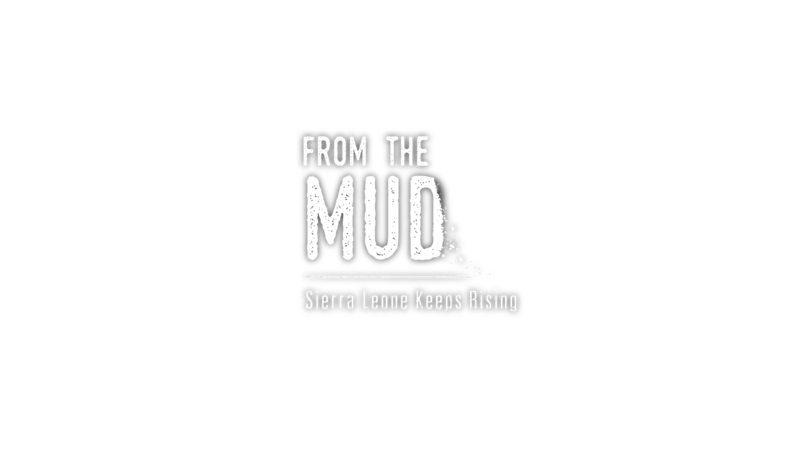 This video series takes us to Freetown after the tragic mudslide of August 2017. As we travel from the site of the disaster to one of five tents camps where survivors have found shelter, it’s clear that the impact of this deadly catastrophe is far reaching. Our disaster assessment journey continues to a community of disabled polio survivors, and a slum where street kids are being given a chance to transform their lives.